45 x 37 cm - 17 11/16 x 14 9/16 in. Blanche Marchesi - Knoedler & Co., Londres - William Burrell, Glasgow – Glasgow Museum, 1944. 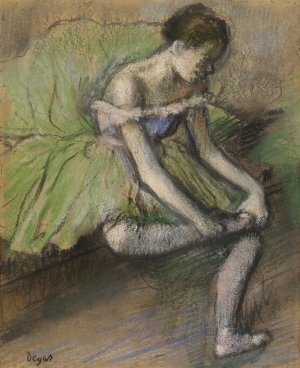 Londres, National Gallery, 1924, n° 38 - Glasgow, Mc Lellan Galleries, 1949, n° 529 - Glasgow, Arts Council, 1950, n° 21 - Glasgow, Mc Lellan Galleries, 1951, n° 368 - Londres, National Gallery of Scotland, 2017-2018, n° 16, repr. p. 78. Lemoisne, 1946-1949, III, n° 1236, repr. p. 721 - Browse, 1949, fig. 202 - Londres, Chicago, 1996-1997, fig. 96, repr. 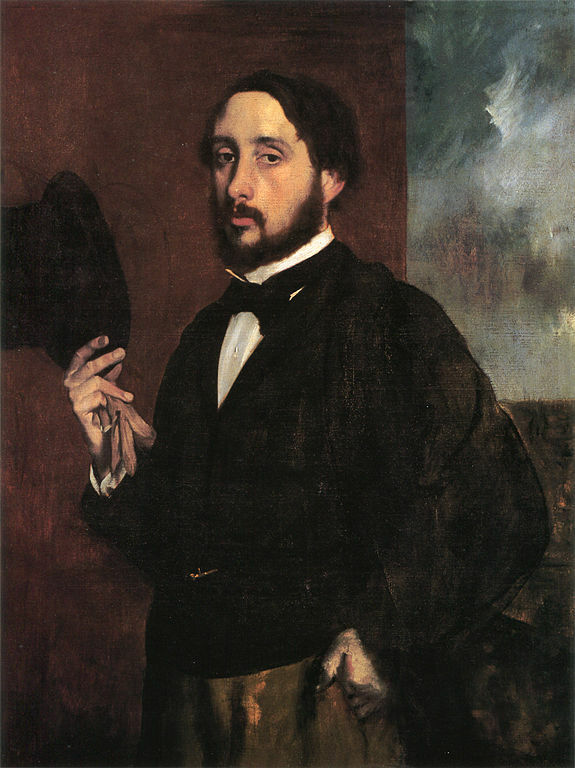 p. 94 - Degas in the Norton Simon Museum, 2009, II, fig. 29b, repr. p. 214 - Hamilton, cat. exp. National Gallery, Londres, 2017-2018, n° 18, p. 79.